Dear Budget minded #Bridetobe are you looking for your dream Wedding Dress at bargain prices? Bear in mind we can customize a package to suite your unique requirements. We would consider it an honour to assist you in finding that perfect gown and accessories. Call ahead on 02 9222 2933 or just drop in. Our mission is seeing your happy face upon finding you dream wedding dress . 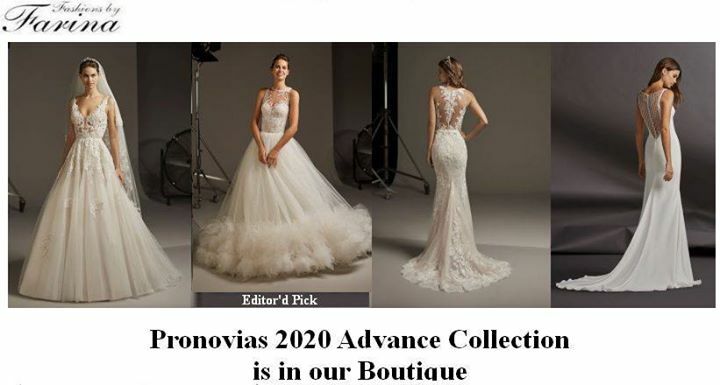 Spring Brides on a Budget, Pronovias 2020 Advance gowns are now in store. To view more gowns please visit our website. 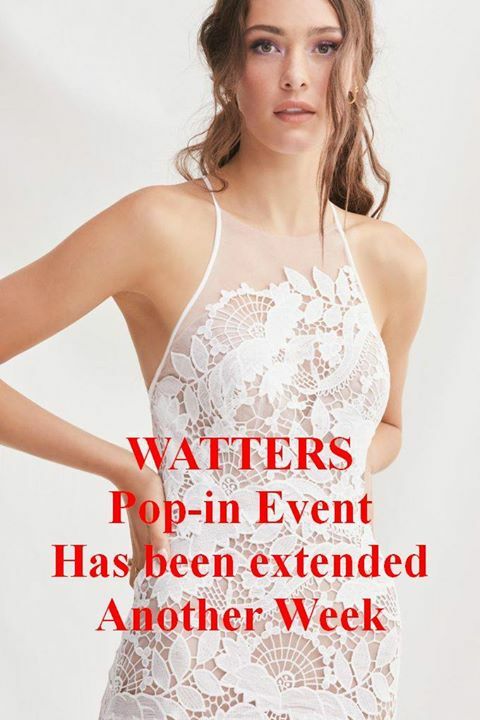 You are invited to visit Our Sydney Boutique and compare our #Bridal #Packages. We would consider it an honour to assist you in finding that perfect gown. To contact us: email us on: bridal@fashionsbyfarina.com.au or phone us on: (02)92222933 or 92222944. 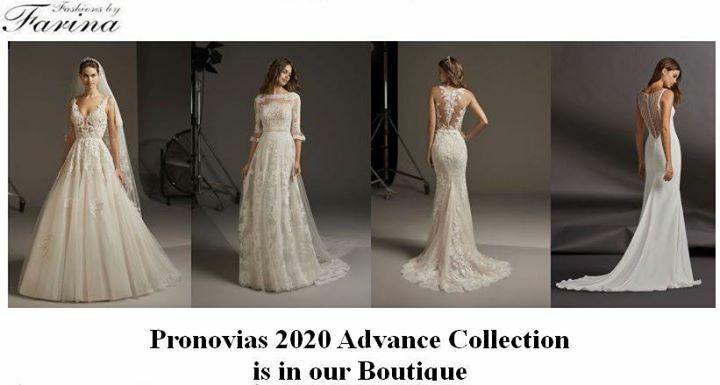 For Discerning Brides on a Budget, Pronovias 2020 Advance gowns have started to arrive. 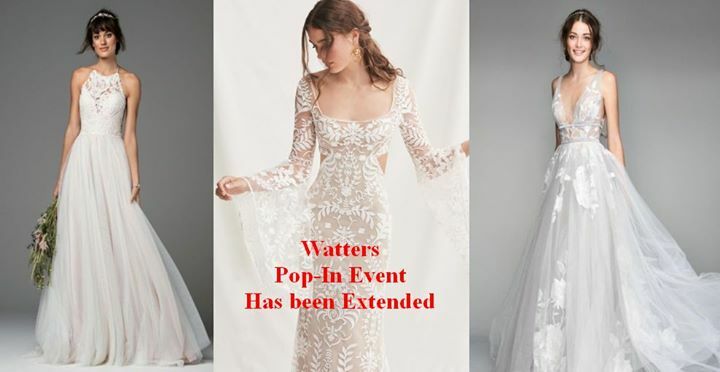 To view more gowns please visit our website. You are invited to visit Our Sydney Boutiqur and compare our #Bridal #Packages. 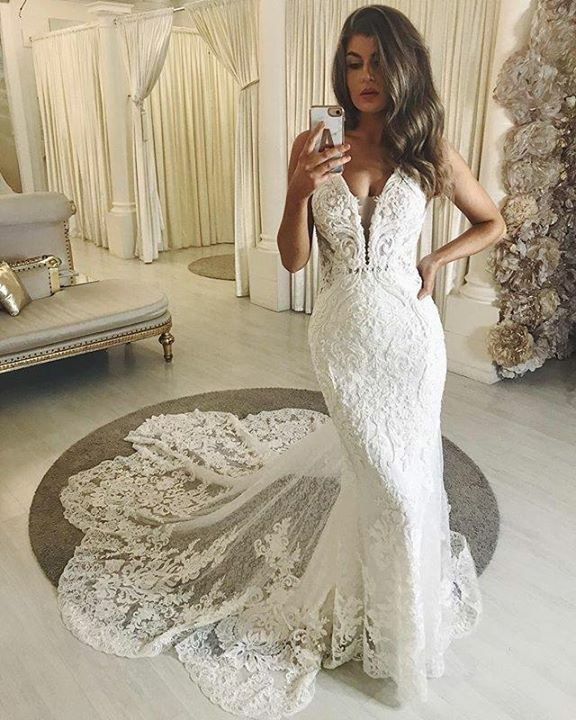 We would consider it an honour to assist you in finding that perfect gown. To contact us: email us on: bridal@fashionsbyfarina.com.au or phone us on: (02)92222933 or 92222944. Thank you Martina Liana for your post of 1078. 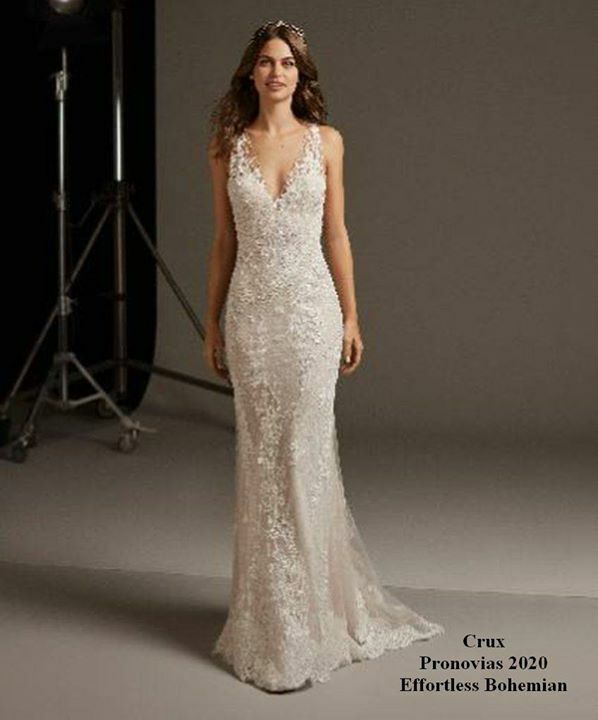 This is just one of the many #MartinaLiana gowns we have on display in our showroom. Your 2019 collection is fantastic and our brides especially love #ML1078. It is just what our budget minded brides are looking for. 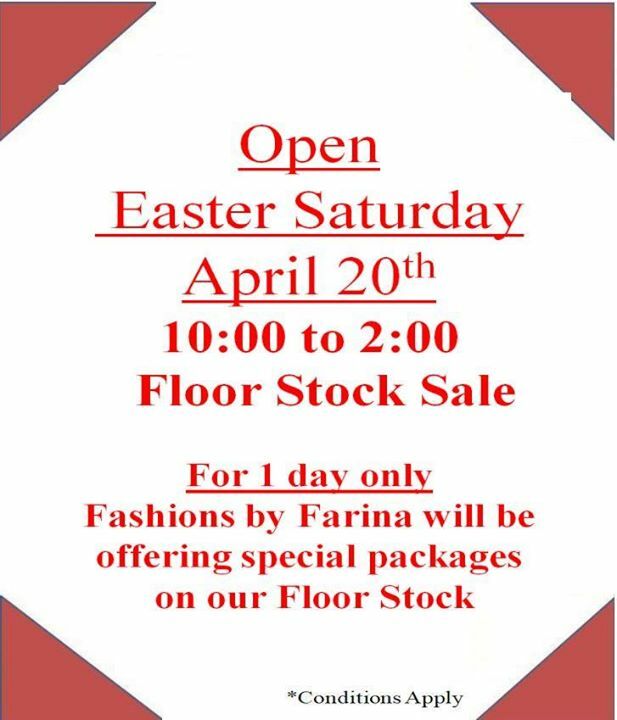 Fashions by Farina updated their cover photo.